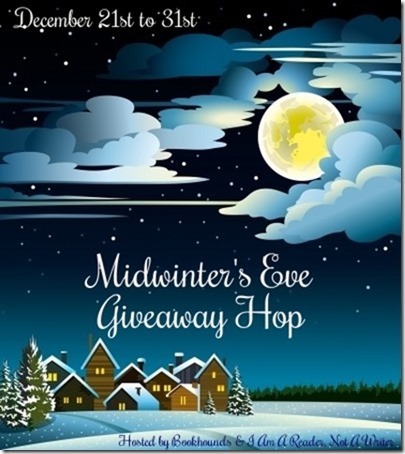 Midwinter's Eve #Giveaway Hop $10 AMAZON GC + DIGITAL COPY OF A PRINCESS BY CHRISTMAS! 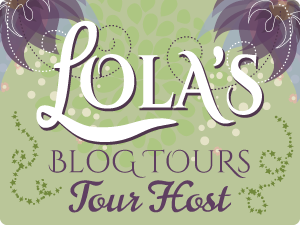 I'm grateful to be able to participate with a bunch of other wonderful bloggers to bring you this wonderful event. Each blog has their own entry rules so be sure to check them out. This hop starts December 21st and ends on December 31st. It's that time of the year where it's cold out and I love to curl up with my kitty and a good book. I really enjoy having a book to sweep me up in the pages and give me that happily-ever-after smile at the end. And I hope I am able to do that for readers. Fingers crossed. He turned, finding a young woman coming up along the side of the house, lugging a big cardboard box. Her reddish-brown ponytail swayed as she made her way toward him. Her beauty captivated him, from her pink-stained cheeks to her full rosy lips. Her breath came out in small white puffs in the frigid air. Her forehead creased with lines of exertion from carrying a box that was far too big for her.